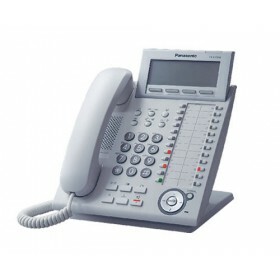 Keyphone System Growing Your Business. 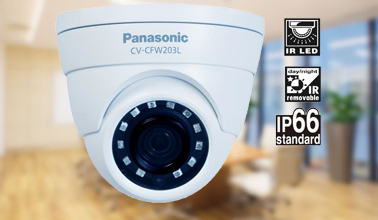 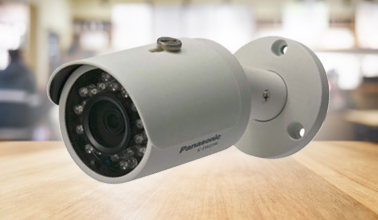 CCTV Camera A pioneering CCTV Camera protects your city, your home and business. 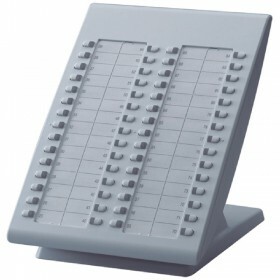 ideal for education & corporate uses. 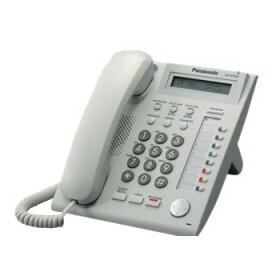 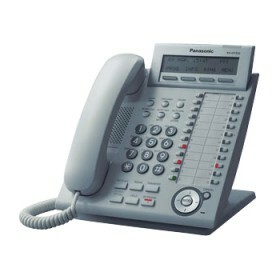 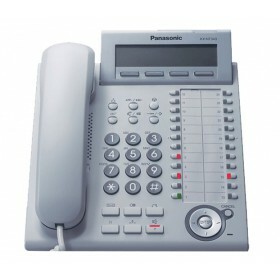 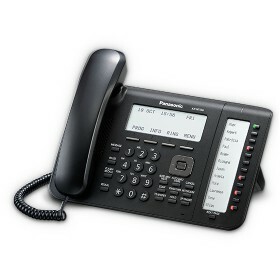 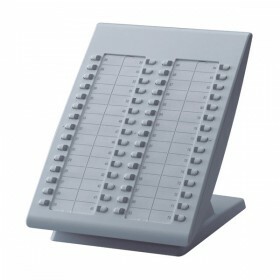 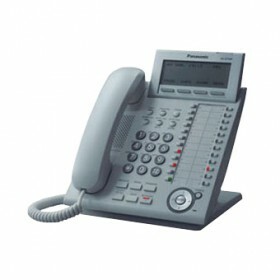 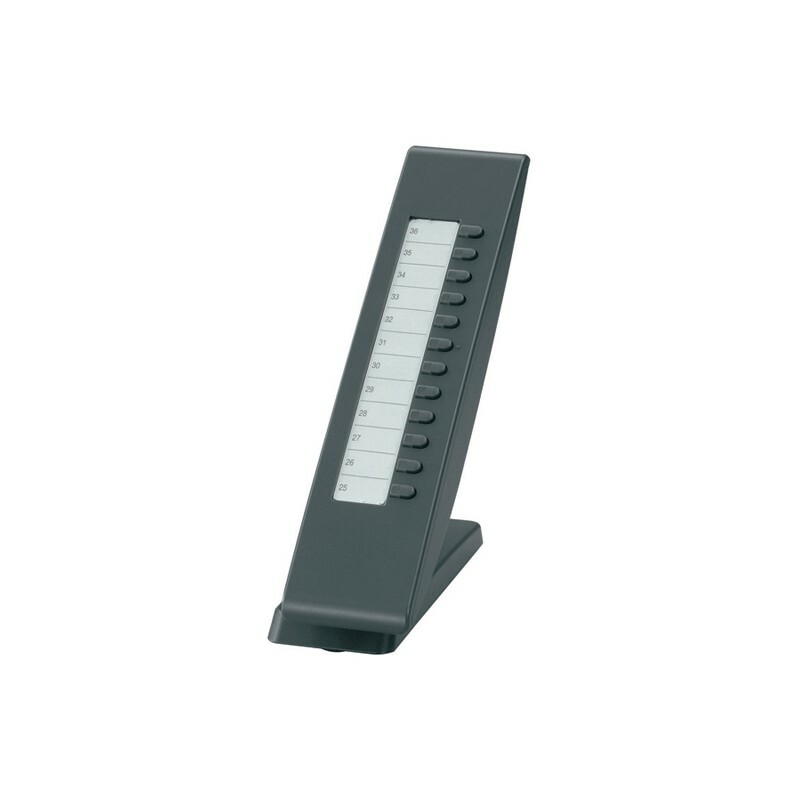 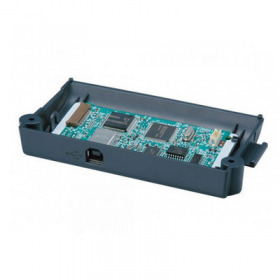 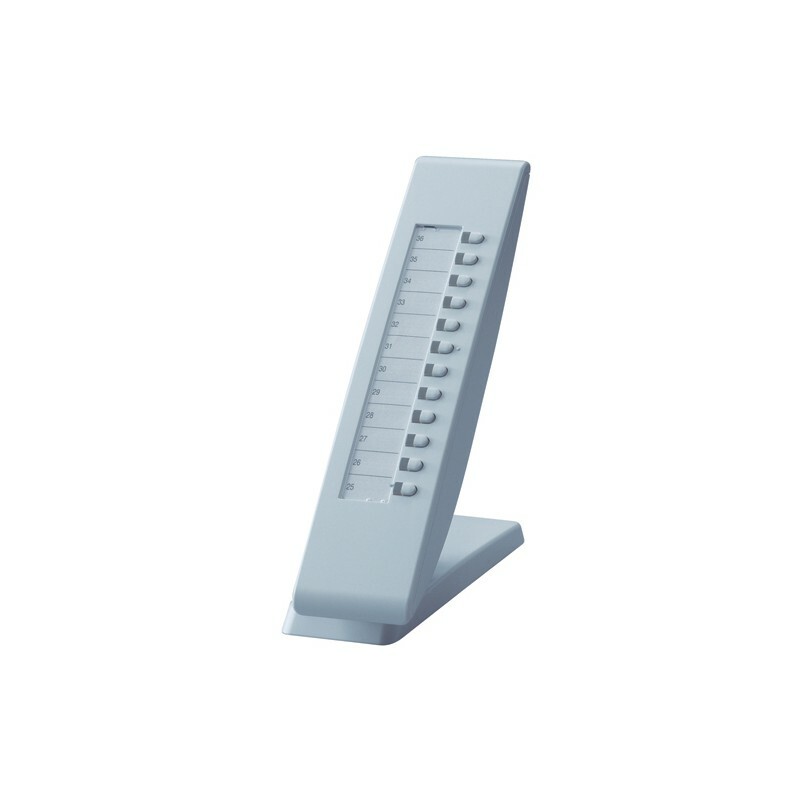 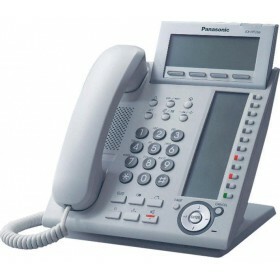 The Panasonic KX-NT303 is a 12 key AOM for the KX-NT346 and KX-NT343 telephones. 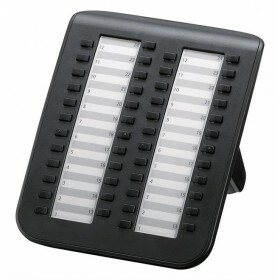 The 12 programmable keys are equipped with dual LEDs. 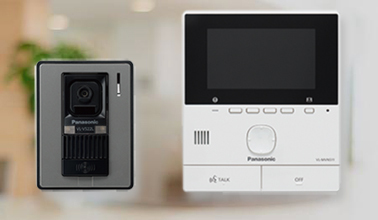 The Panasonic KX-NT346 and KX-NT343 can only support one AOM at a time. 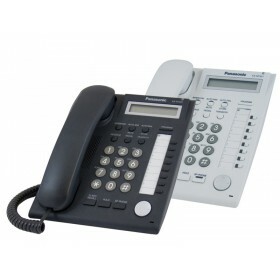 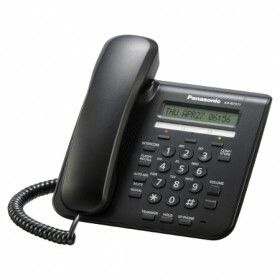 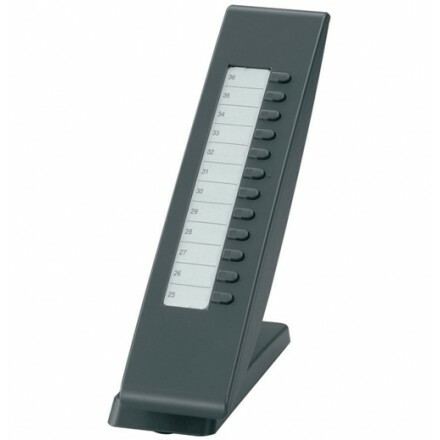 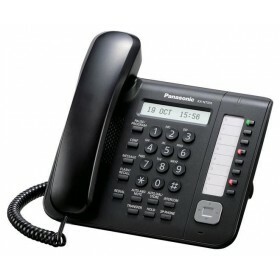 Panasonic 48-Key Module Add-on for IP Phone (Black) Easy Expansion for enhanced professional use, the sleek, ultra-modern design, available in both black and white colour options, works well with any office decor. 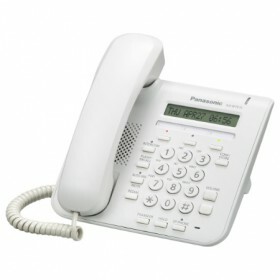 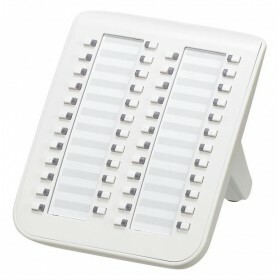 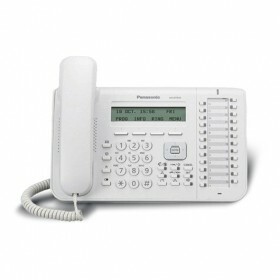 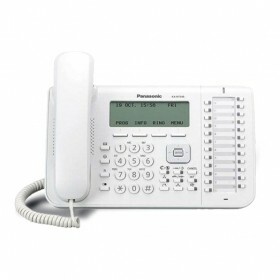 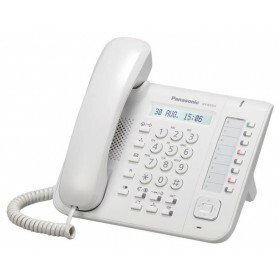 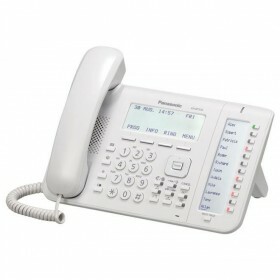 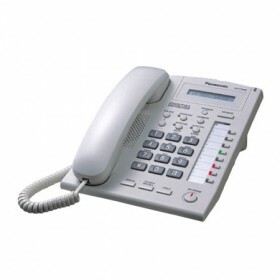 Panasonic 48-Key Module Add-on for IP Phone (White) Easy Expansion for enhanced professional use, the sleek, ultra-modern design, available in both black and white colour options, works well with any office decor. 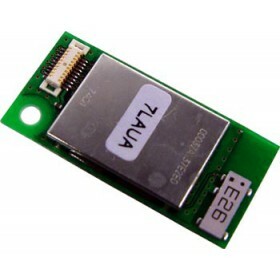 Panasonic Bluetooth Add-On Module (NT366 / NT346 / NT343)The KX-NT307 Bluetooth® module gives you the ability to talk hands-free using anDT300 series digital telephone and a current Bluetooth® headset. 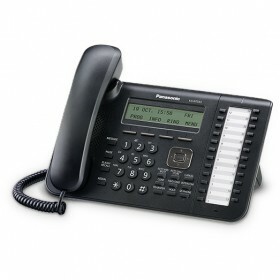 Join our newsletter Stay connected with emails from Arena Business!